Yes, goods must be returned in store with original receipt within 7 calendar days for a full refund. All goods returned unmarked/undamaged/unused/unopened within 7 calendar days of original purchase are entitled to a full refund in the form of the original purchase payment e.g. cash/credit card. 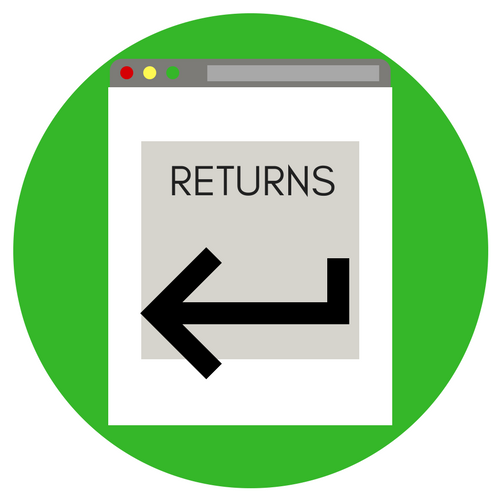 After 7 calendar days and up to a maximum 28 calendar days all goods returned unmarked/undamaged/unused/unopened are entitled to a credit note to the value of return. Due to health and hygiene standards we are unable to accept a refund or exchange for earrings. All goods returned unmarked/undamaged/unused/unopened within 28 calendar days of original purchase are entitled to a full refund. We always advise that you obtain a proof of postage. All faulty goods will be dealt with in accordance with our suppliers Terms & Conditions.